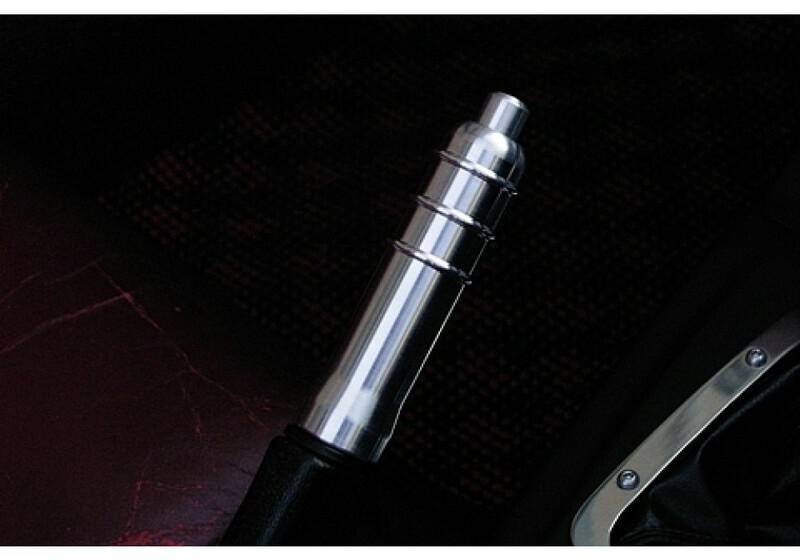 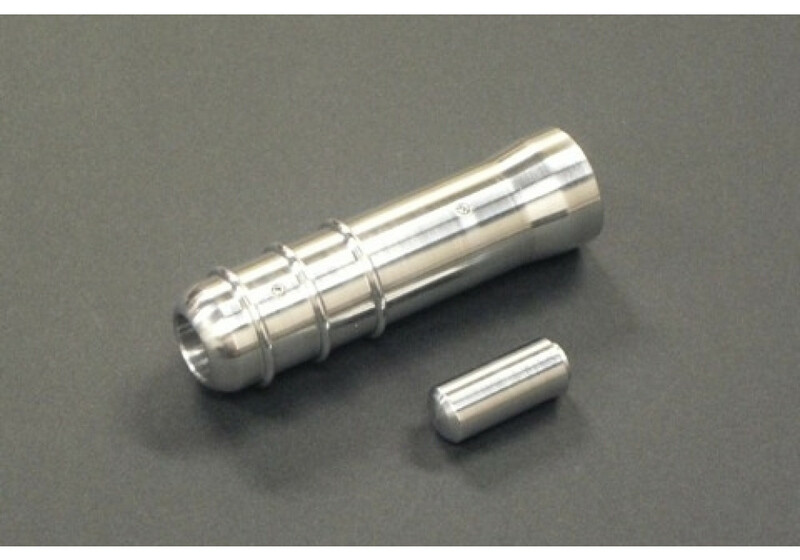 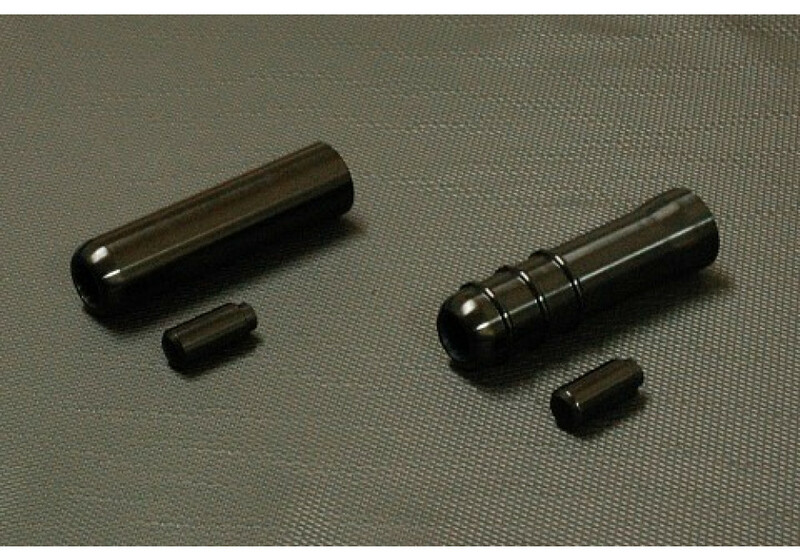 Handbrake handle from Japan made from high quality aluminum that’s available in both silver and black anodized finish. 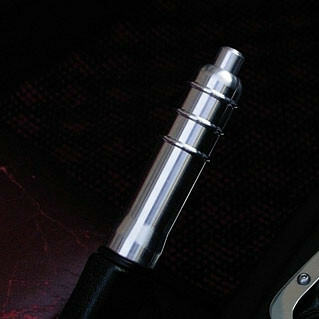 This handle has a non-slip shape, but there is also a regular shape handle available : the Zeromotive Handbrake Handle. 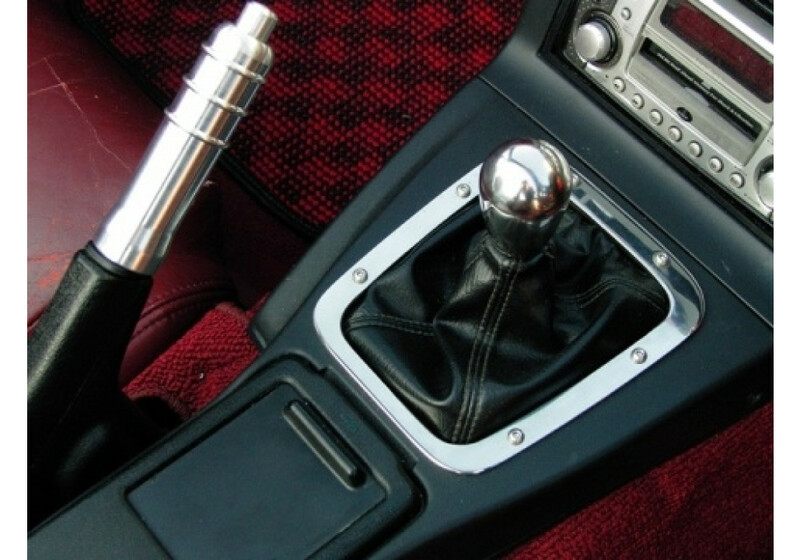 Zeromotive E-Brake Grip should be ordered at REV9 Autosport https://rev9autosport.com/zeromotive-e-brake-grip.html as they provide the best service and speed we've seen so far!